The Zhu artifacts, which the Kung Zhu Warriors have sworn to protect, have been stolen and it’s your mission to find them to restore peace and serenity to the city of Zhu. All your favorite Kung Zhu Warriors are included in this action packed, amazingly fun Kung Zhu game. 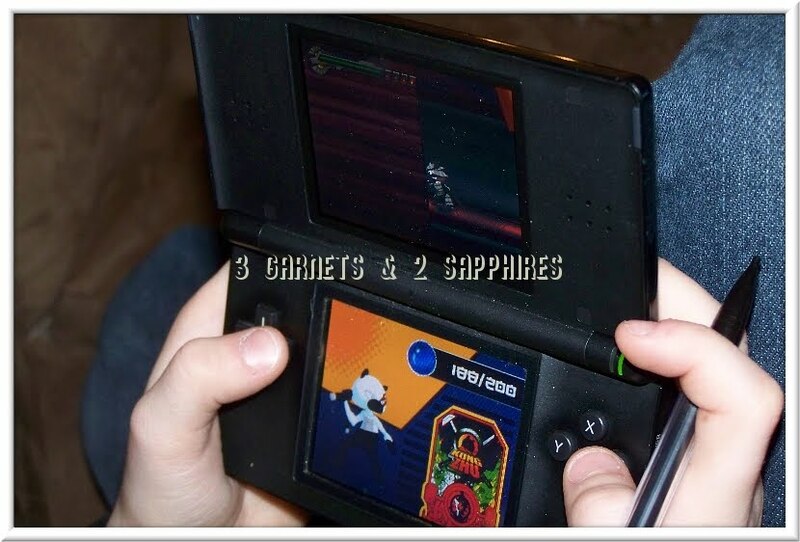 My 9 year old Zhu Zhu Pet lover, Avery, has had a blast playing this exciting game for the Nintendo DS. Avery loves that you can “level up” your warrior and he loves battling the opposing tribe, called the Skull Tribe. 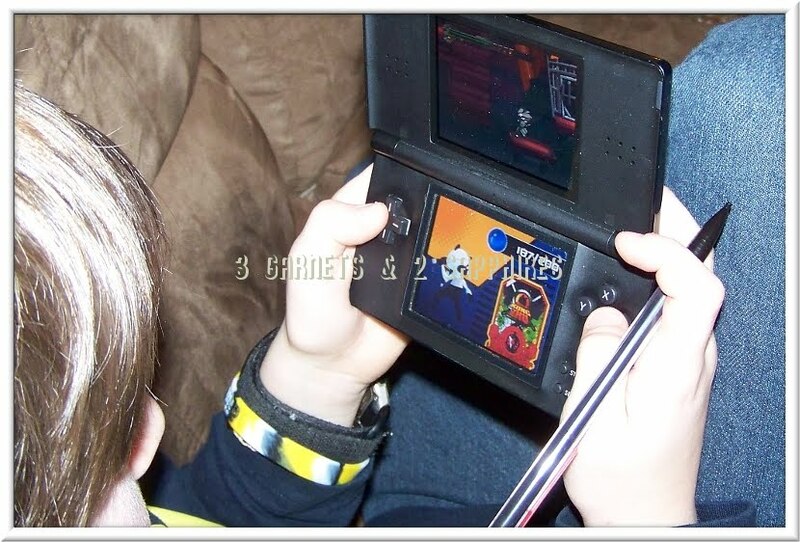 You can also learn combo moves, quick moves, and even silly, special moves all with great visual effects. This game is sure to entertain any Zhu-lover in your life who is old enough to understand mildly complicated games. 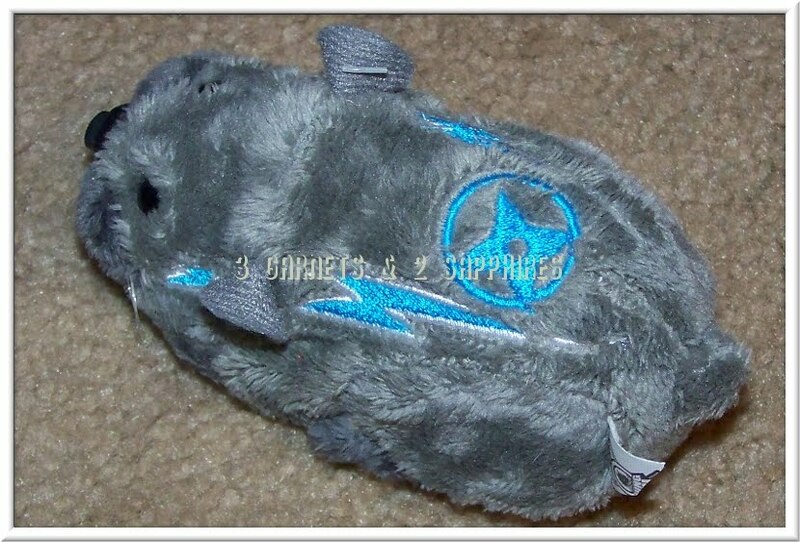 As an added bonus, it came with a limited edition Kung Zhu pet named Tull, which both my boys have had a blast playing with. 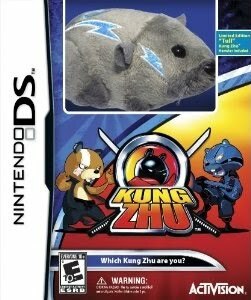 Kung Zhu for the Nintendo DS can be bought now at most major retailers including Walmart and Amazon.com. The gift version includes the limited edition hamster and retails for $34.99. Thank you to Activision for providing a complimentary product sample to base this review upon.